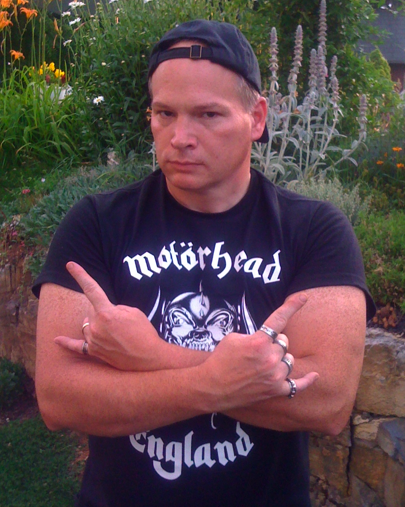 SATAN – Newcastle UK’s nwobhm legends, SATAN, are the cover feature for HEAVYRIFF No. 8, July 2013. 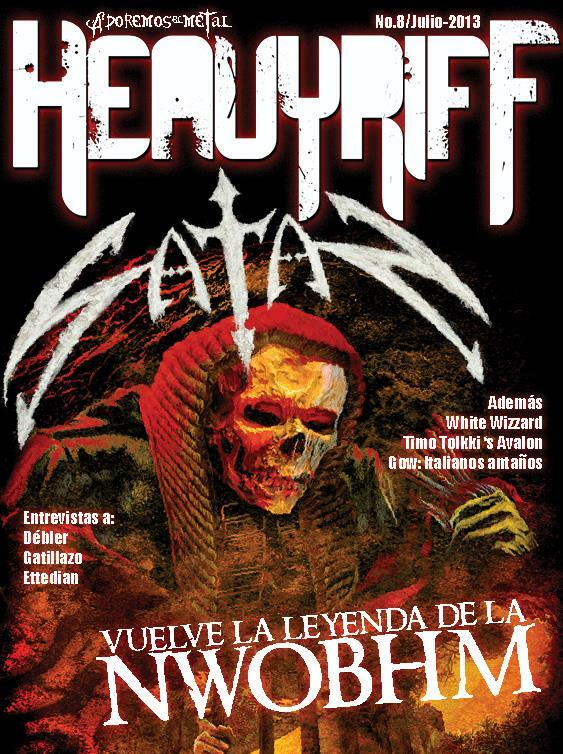 HEAVYRIFF is a Spanish online magazine that you can subscribe to for FREE! 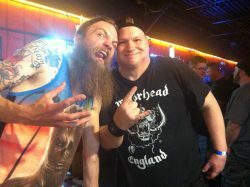 Subscribe for FREE to HEAVYRIFF and receive every month the number of the magazine in your inbox in PDF. All you have to do is click on that cool link below! Whoa! * For more info on SATAN, click below!